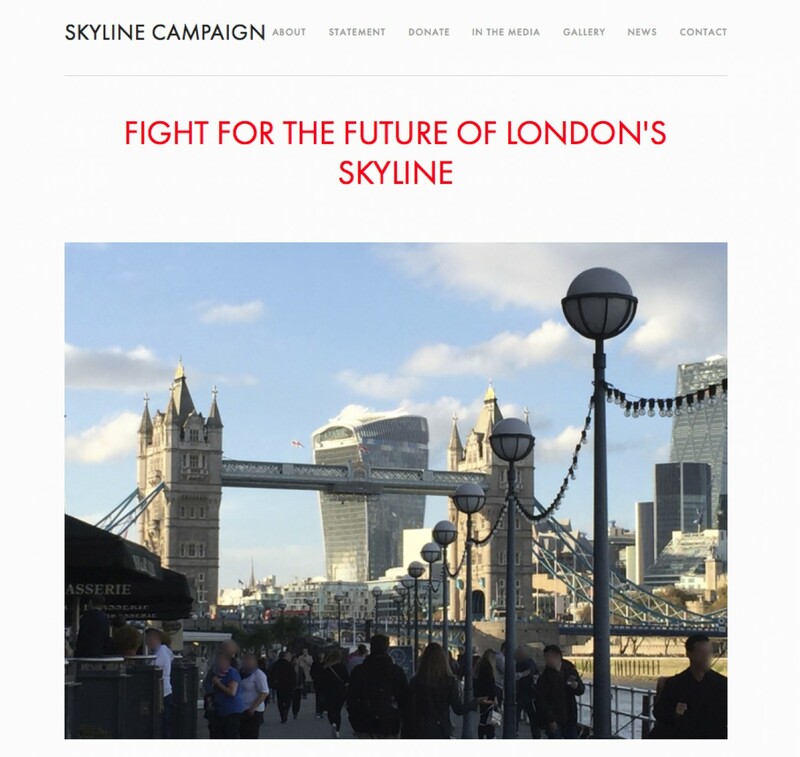 We are happy to announce the launch of the Skyline Campaign's new website. For more information please click here to visit the new website, which will tell you more about the campaign and its aims. We would of course be delighted if you would join the campaign, or support it by providing useful ideas, contacts and suggestions.